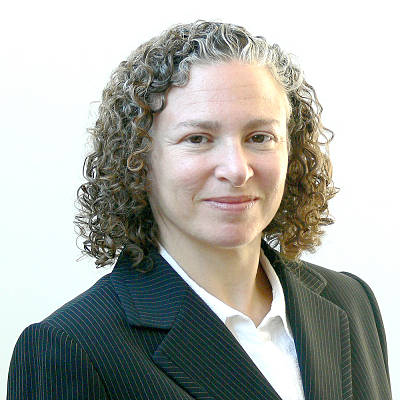 Eve Gartner is a senior attorney in the Healthy Communities Program at Earthjustice where she heads the organization’s legal efforts to protect human health from toxic chemicals. Prior to joining Earthjustice, Eve spent more than fifteen years as an attorney defending reproductive rights, including serving as the deputy director for litigation at Planned Parenthood Federation of America. She is a graduate of Columbia University School of Law.